Marwan is a digital marketing specialist in EgyptInnovate, an online innovation hub owned by the government and powered by the UN. Since the project launch, Marwan has been responsible for managing and analyzing the platform’s digital outreach and devising strategies for growing the entrepreneurial community in Egypt. 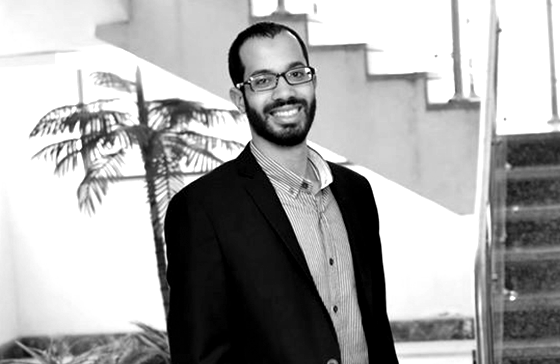 Marwan has a passion for data analytics and devising business growth strategies. He is experienced in digital advertising, managing digital campaigns, growing digital communities, managing platforms, Analyzing website and social media metrics, creating social media content and search engine optimization.